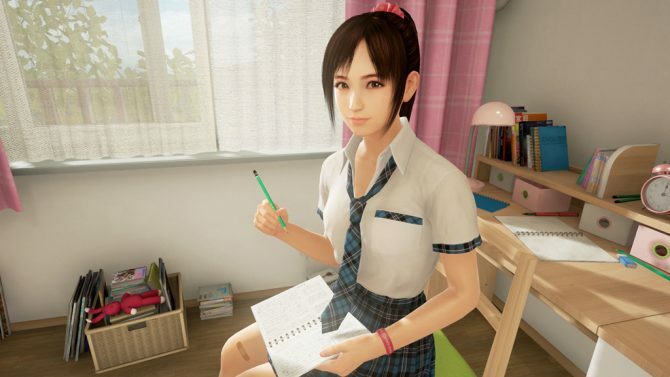 Bandai Namco announced that Summer Lesson: Miyamoto Hikari Seven Days Room will receive English subtitles over Japanese audio when the game releases for the Asia region in early 2017. 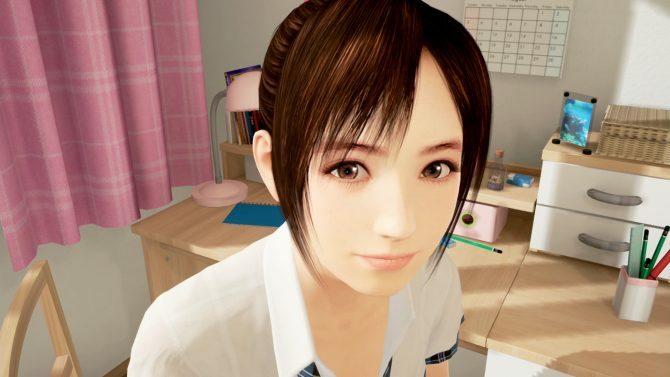 Being one of PlayStation VR’s more interesting experiences, Summer Lesson makes players the tutor of a school girl, Miyamoto Hikari, during her Summer break. 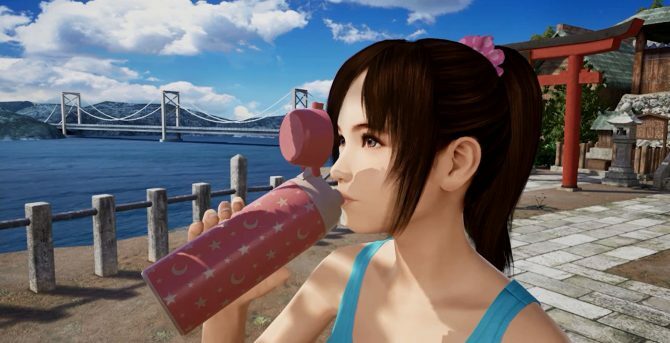 However, the session only lasts seven days, giving players a set amount of time to communicate with Hikari-chan before time is up. The developer plans to release future DLC allowing players to interact outside of Hikari-chan’s room and take the learning experience elsewhere.